How new changes affect you. 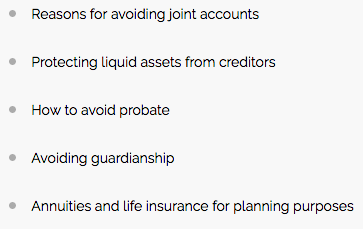 How to use these changes to your benefit. 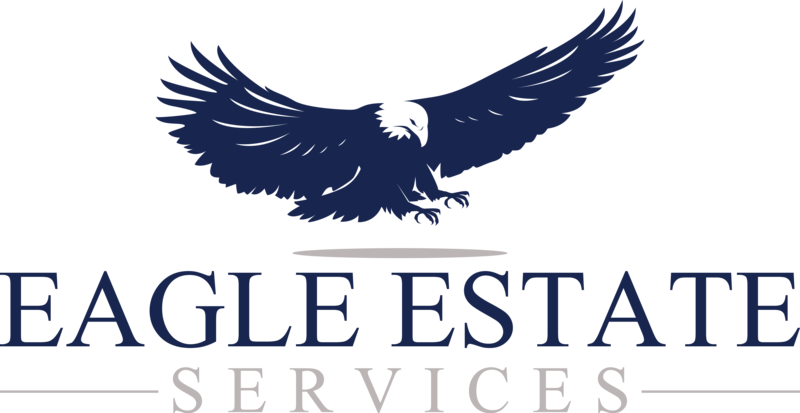 How to protect your estate from needless costs. How to reduce or eliminate paying income tax on your social security income. 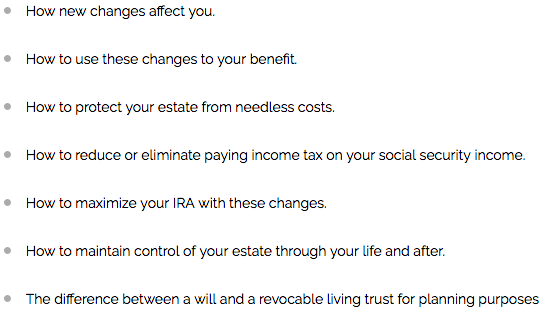 How to maximize your IRA with these changes. 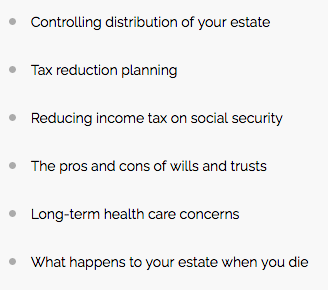 How to maintain control of your estate through your life and after. "I finally understand after attending so many financial workshops. This was informative and enjoyable!" "This workshop was so informative and presented in a way that I could grasp the real issues."